TORONTO, ONTARIO, November 29, 2017 - Toyota today announced that the second generation of its Toyota Safety Sense™ (TSS) package of active safety features will begin rolling out as standard equipment on certain Toyota vehicles beginning in mid-2018. The updated safety package will add new technologies and capabilities that enhance protection for drivers, passengers, and others who share the road, while helping to provide peace of mind in even more driving situations. The second generation TSS reflects Toyota’s ongoing efforts to reduce the cost of advanced safety technologies and make them accessible to a wider range of new car buyers. The initial version of TSS, along with Lexus Safety System+ (LSS+), brought Toyota’s Pre-Collision System (PCS) with Automatic Emergency Braking (AEB), Lane Departure Alert (LDA), and other advanced safety systems to more than five million Toyota and Lexus vehicles sold in North America, Japan, and Europe. By the end of 2017, TSS and LSS+ will be standard on almost every model in the Toyota and Lexus lineups. As with the first generation TSS, the upgraded system is designed to support driver awareness, decision making and vehicle operation over a wide range of speeds under certain conditions. Packaged together into an integrated system, it helps to address three key areas of accident protection: preventing or mitigating frontal collisions, keeping drivers within their lanes, and enhancing road safety during nighttime driving. 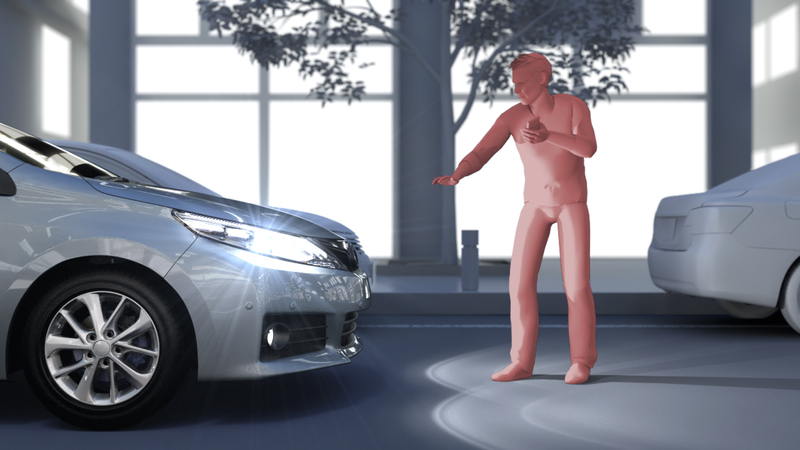 Toyota plans to continue expanding the capabilities of Toyota Safety Sense™ with a broader range of automated safety systems and technology as research and development progresses. This proven approach to technology development helps speed the introduction of advanced systems designed to help improve safety, reduce accidents and ease traffic congestion.